After Tuesday’s post meeting statement left many scratching their heads, Governor Lowe took the opportunity at his appearance at the National Press Club yesterday to provide a bit of clarity on what he really meant in the subtle changes in rhetoric. Yesterday’s speech from Governor Lowe titled ‘The Year Ahead” was a great insight into the pragmatic approach that the RBA takes when setting monetary policy. The Governor took the opportunity to expand on the shift in language used in the statement and provided some critical insights into the outlook for monetary policy. 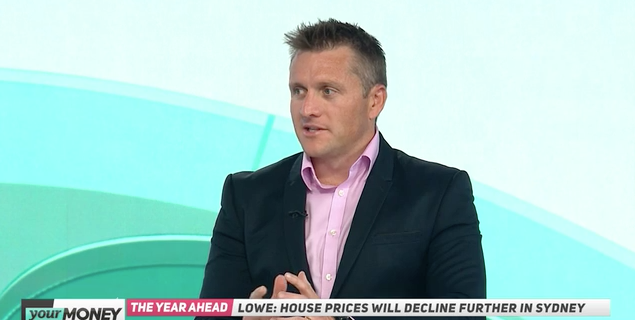 I was lucky enough to be able to discuss the highlights of Lowe’s speech right after it concluded on the Your Money program (click here) but there was one key takeaway for me. This is the RBA’s way of acknowledging the recent run of weak data and that should it continue, they are prepared to do what is necessary to meet its mandate. Should the data continue to deteriorate, then rate cuts are firmly on the table. It is that final objective that is most important. If the RBA were only focused on the first two objectives then they may have cut rates already. But Lowe is a little different than his predecessors. He was a student of financial stability and as such, will not want to put financial stability at risk by cutting rates unless absolutely necessary. So the key takeaway from the RBA’s updates so far this week is that the risks to the outlook are more evenly balanced than was the case two months ago but the hurdle rate for a rate cut still remains high.